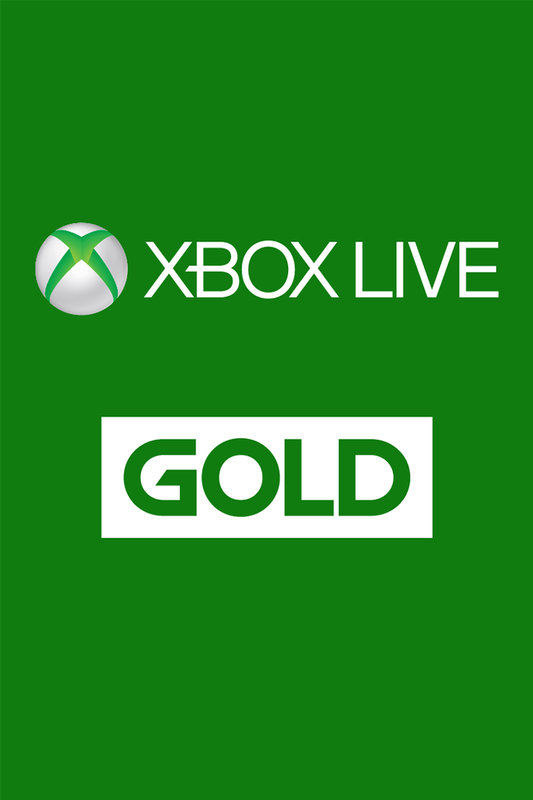 Xbox Live Gold membership requires an Xbox Live Gold Account.Sign up here. Tackle the toughest monsters and have more fun with a thriving online community. Solve intricate puzzles or outsmart your opponents in unique challenges. Help your team dominate in intense competitive action. Get up to $700 in free games during a year of membership including backward compatible Xbox 360 games for your Xbox One. Build, explore, and share fantastic worlds with other players. Find out who has the skills to get out in front of the pack. Put your skills to the test in a no-holds-barred contest of superiority. With more than 1 billion multiplayer matches played each month, Xbox Live is built for performance, speed, and reliability. And with ongoing service enhancements and new features, it just keeps getting better. Save up to 50–75% on games, add-ons, and more in the Store. A remake of the first 3D open-world game in video game history, a pioneer of the action-adventure genre. Lead your team of elite Special Forces for the first time on US soil. You are the last line of defense. Undertake an adventure through forgotten paradises, lost cities under ice, and dystopian shanty towns. Uncover the truth behind The Technomancer!